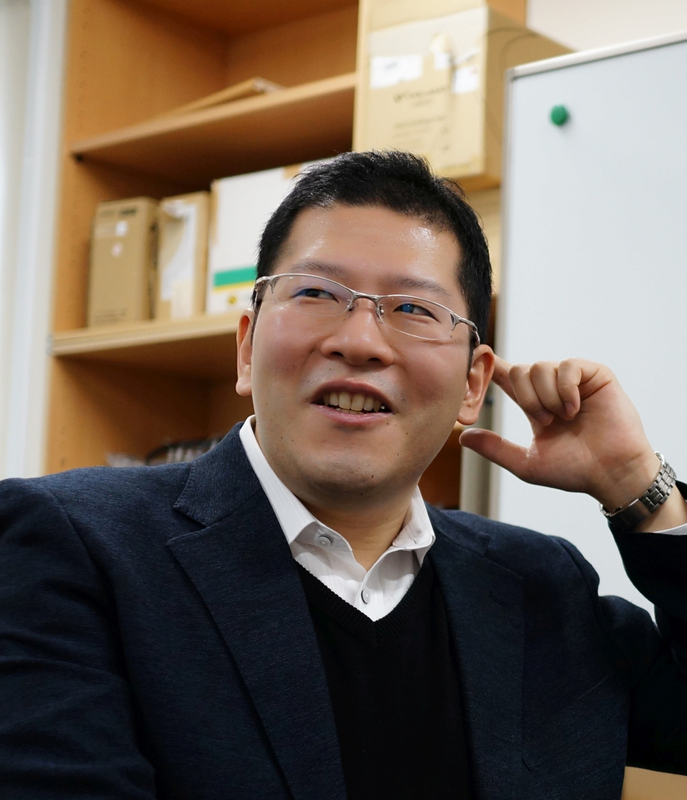 His research interests are in the fields of condensed matter and materials physics, including ①structure, magnetic and electronic transport of antiperovskite structured Mn3XN materials; ②solar selective absorbing coatings for concentrated solar power; ③ photocatalytic nanomaterials. He got his Ph. D in 7, 1995 from Institute of Physics, Chinese Academy of Science (CAS). He was also an Alexander von Humboldt (AvH) research fellow, due to his working in Institute of Physical Chemistry, University of Karlsruhe in Germany from 2,1998-5,1999. He had ever worked in Laboratory GREMI (CNRS), University of Orleans in France (7,2002 – 10,2003), and Queen Mary, University of London (2-3, 2006) as a visiting scholar. He also visited National Institute of Standard and Technology (NIST) in Gaithersburg, Maryland in USA for 3 months (9-12, 2009), and University of Blazer Pascal in Clermont Ferrand, France. 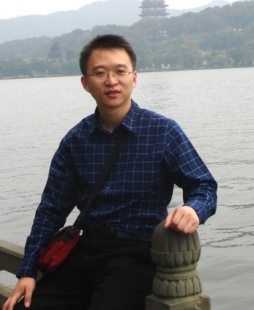 He is member of Chinese Crystallography Society and Chinese Physics Society, member of Powder X-ray Diffraction Committee in China, member of Phase Diagram and Phase Transition Committee in China, and member of International Center for Diffraction Data (ICDD, USA) . 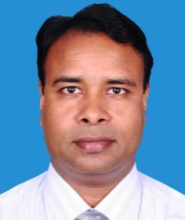 He has published more than 180 papers with the total citation index above 1800 , 10 national patents and got his honor as New Century Excellent Talents in University from Ministry of Education in China in 2005 and an Award of Natural Science Achievement in University from Ministry of Education in China in 2012. He has given more than 20 invited speaks in International Conferences and organized 1st National Workshop of Abnormal Thermal Expansion and Antiperovskite Materials and 4th Chinese-French Symposium on Advanced Materials （CFSAM-4）as chairman of the organizing committee.